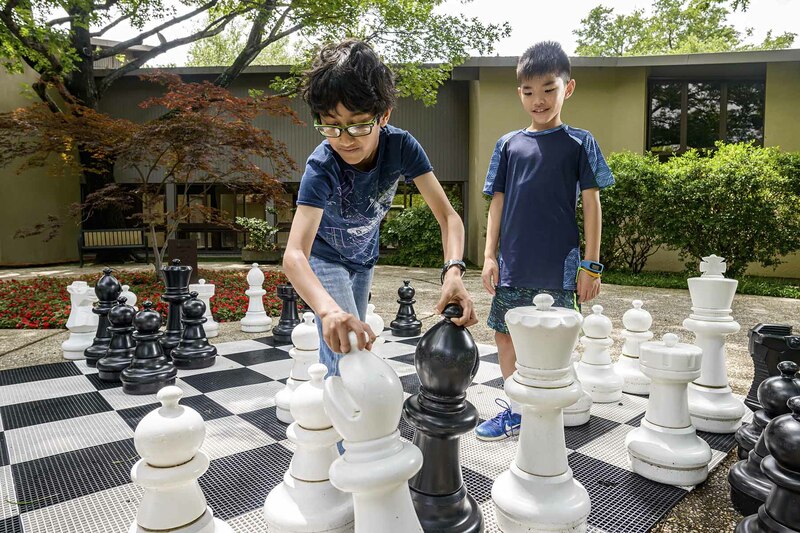 View the 2019 Camp Brochure. Registration for Camp Lamplighter is now open. Registration will close May 17 at 12:00 p.m. Click here to register. 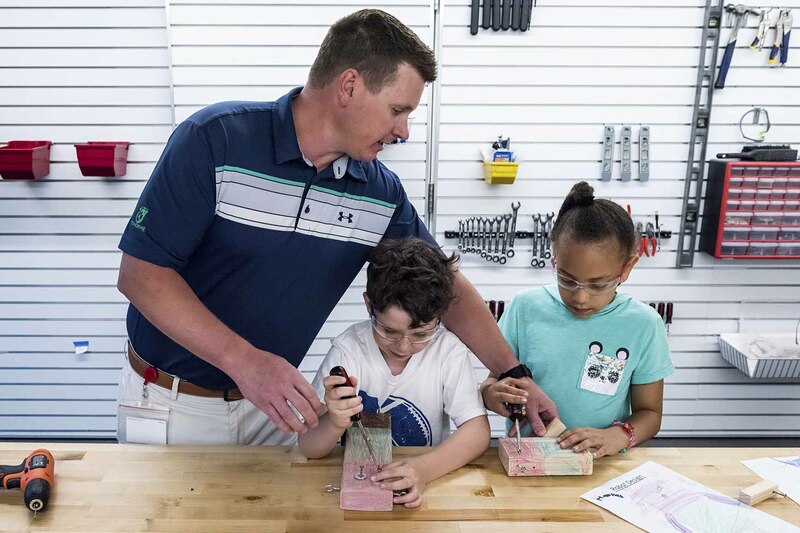 *Note for students entering T1 for the 2019-2020 school year: When registering for camp classes open to T1 students, please select grade 1 to register. 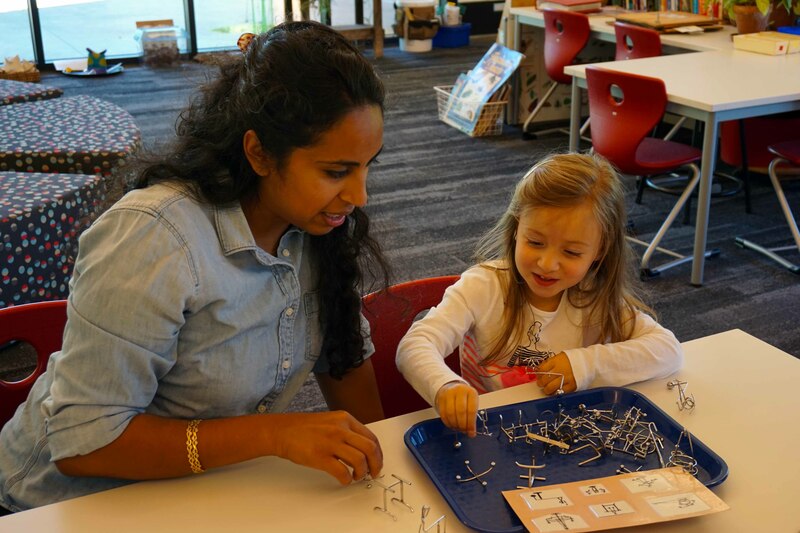 FunCamp is a summer program offered to Early Childhood students entering Pre-Kindergarten and Kindergarten. Each session includes projects and activities related to a theme. It is an exciting opportunity for social, physical, and academic growth. It is also a time to see old friends and make new ones. FunCamp is open to non-Lamplighter friends as well. 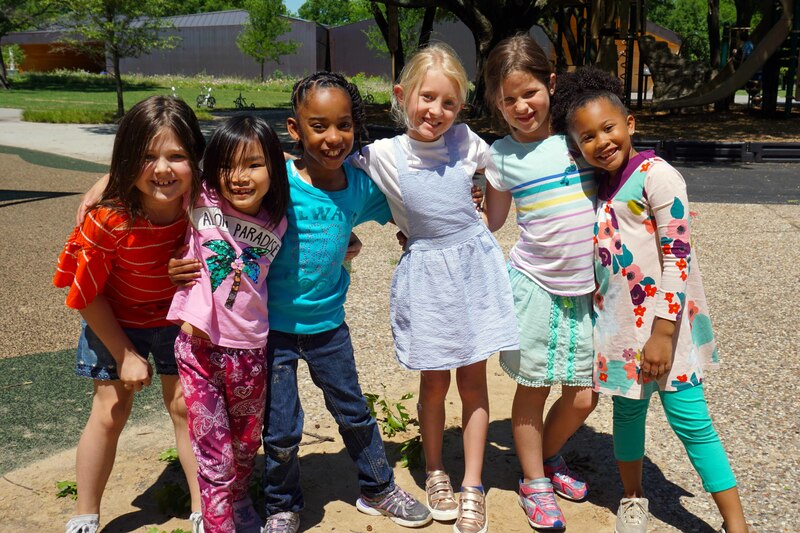 If you have a child that is a new Early Childhood student attending Lamplighter for the 2019-2020 school year, the cost of one 2-week session of FunCamp is included in the new student fee. FunCamp enrollment is now open and will close May 1 at 12:00 p.m. Click here to register. FunCamp extension classes for rising Kindergarten students will be offered in the afternoon (following FunCamp). 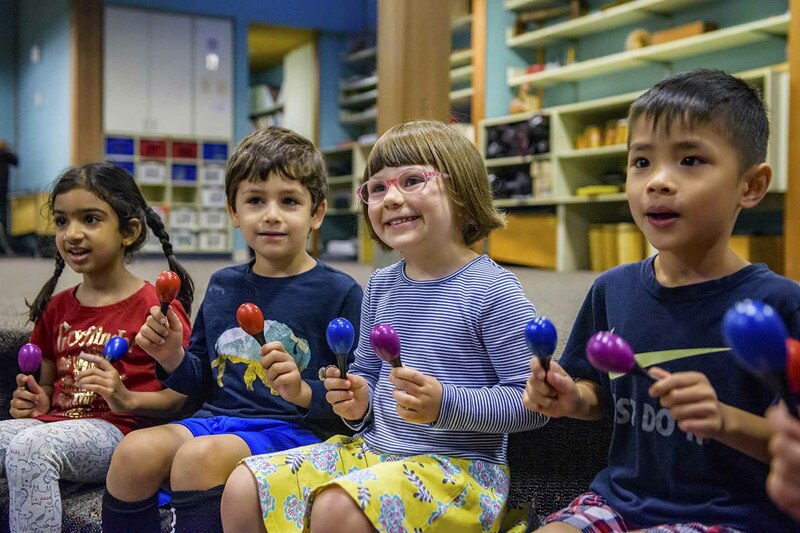 View the 2019 Camp Brochure for a list of afternoon classes open to rising Kindergarten students. Click here to register. For questions about FunCamp, contact Cheryl Shulman, FunCamp Coordinator at (214) 369-9201, x309 or cshulman@thelamplighterschool.org.